So, what are you waiting for! 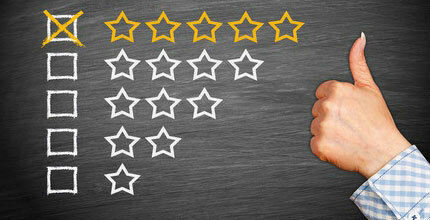 Start asking your customers for testimonials and reviews and get them on your website. You can also ask them to add them on your Google my business listing and directory sites like Yell.com etc. 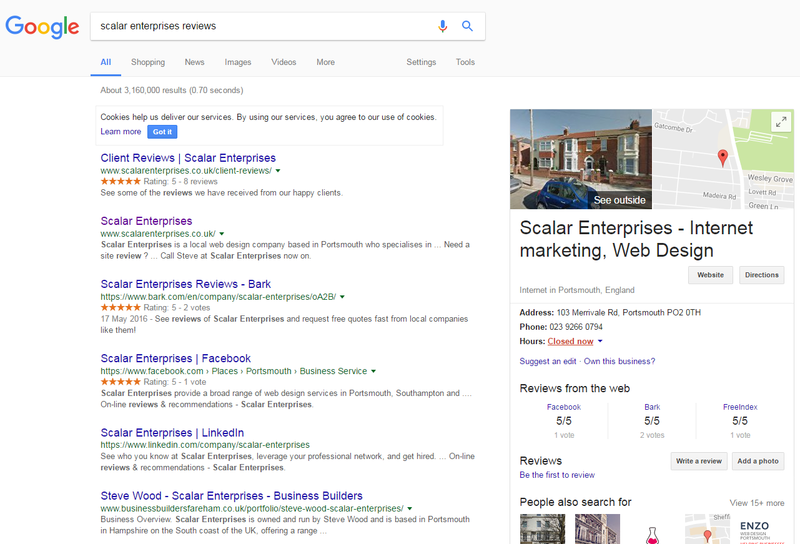 If you are a tradesman, you probably already have a Checkatrade page so make sure you have a link to that from your website, perhaps you can also reproduce a sample of your reviews from there onto your website so your website visitors don’t have to leave your site to read them. *All stats sourced from BrightLocal, Business2community, Bazaarvoice, webrepublic, reprevive, Econsultancy, business2community, Reevoo and Social Media Today.